Working together to create meaningful solutions to the world’s most significant social challenges. At Oakley, we know everything in the world can and will be made better through design and innovation. We strive to design sustainable solutions, disrupt mediocrity and inspire for social and environmental excellence. 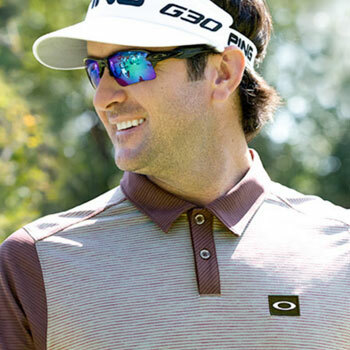 Oakley golf clothing is designed for world-class athletes, those who see the limits of possibility as just another challenge. 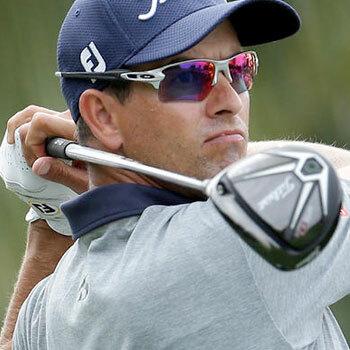 Oakley sunglasses look beyond industry standards, creating inventions and wrapping those inventions in functional art.